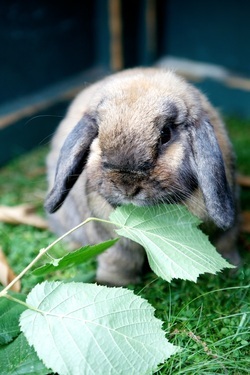 Flopsy is a female dwarf lop bunny who is looking for a companion to share her life with. She is approximately 5 years old. 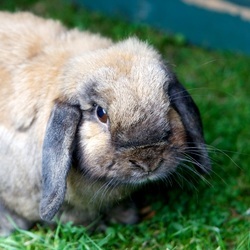 Flopsy is quite a difficult bunny to handle, so needs an experienced bunny owner. If you have a neutered male bunny who is on his own, then why not consider getting him a companion. We will take in your bunny to carry out the bonding, so you will be sure of a pair of bunnies who get along & ‘love’ each other. 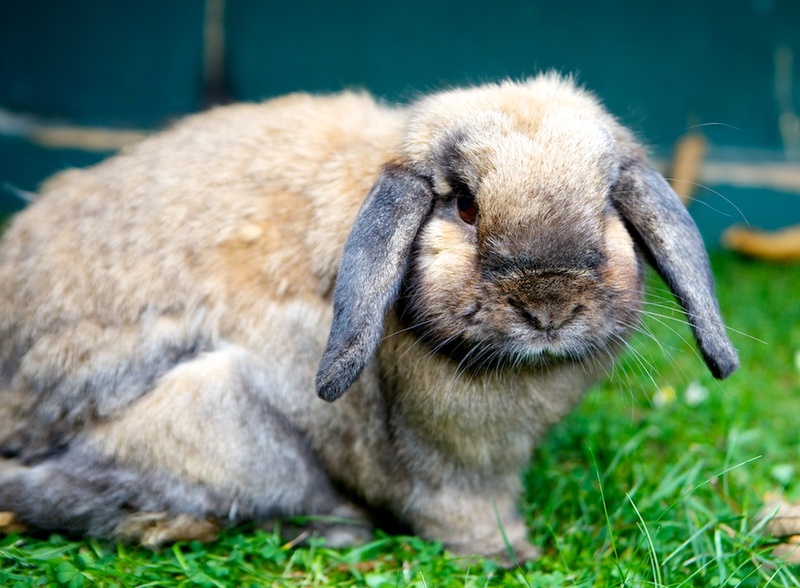 All photos courtesy of Amy Johnson – a professional photographer who came to the rescue to take pics of our lovely bunnies.